The holiday season is not over yet and you still can get the last-minute Christmas deals. dodocool is running the Christmas campaign and you can save up to 70% on their gadgets. If you’re in the US, the deals include a lot of wireless and wired earphones and Bluetooth speakers. 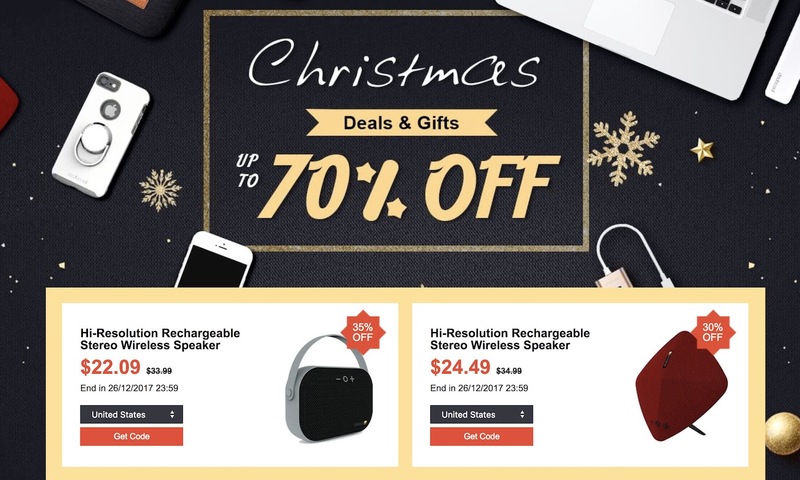 The earphones range from $10 to $20 while wireless speakers cost just over $20. These are amazing deals if you’re looking for some budget gadgets. The products are available on Amazon and you can find promo codes on the official page.